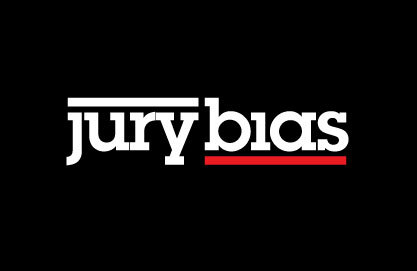 Jury Bias: Are Our Hospital Safe? 1David C. Classen (dclassen@csc.com) is an associate professor of medicine at the University of Utah, in Salt Lake City. 2Roger Resar is a senior fellow at the Institute for Healthcare Improvement, in Cambridge, Massachusetts. 3Frances Griffin is a faculty member at the Institute for Healthcare Improvement. 4Frank Federico is an executive director at the Institute for Healthcare Improvement. 5Terri Frankel is a director at the Institute for Healthcare Improvement. 6Nancy Kimmel is director of quality and safety at the Missouri Baptist Medical Center, in St. Louis. 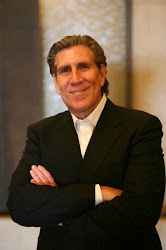 7John C. Whittington is a senior fellow at the Institute for Healthcare Improvement. 8Allan Frankel is an associate professor at Brigham and Women’s Hospital, in Boston, Massachusetts. 9Andrew Seger is an assistant professor at Brigham and Women’s Hospital. 10Brent C. James is chief quality officer at Intermountain Healthcare, in Salt Lake City, Utah.